Wirral based Seaking Electrical ltd is a marine specialist electrical engineering firm founded in 2001 employing more than 100 staff. Catering for the marine, industrial, commercial, military and offshore markets it has worked in countries across the World. 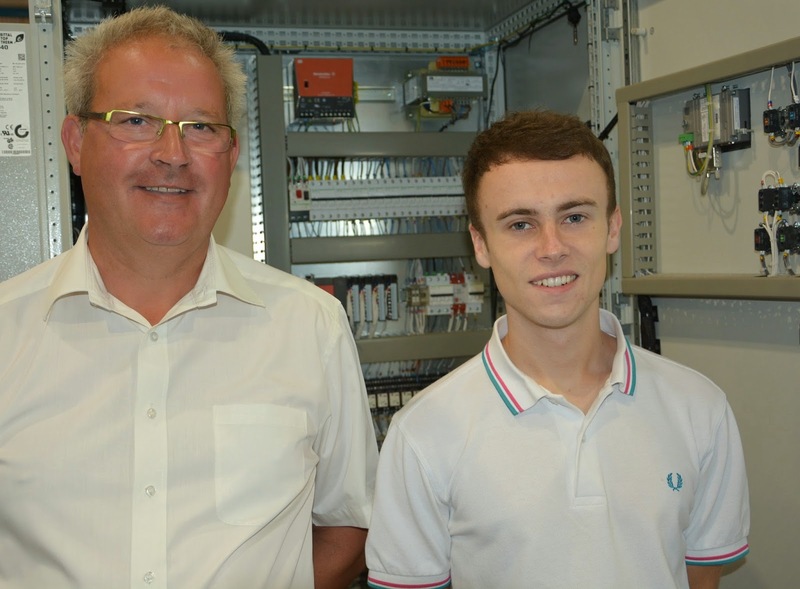 Group Business Development Manager Neil Mellenchip was keen to recruit a Graduate Electrical Engineer with the skills, attitude and ambition to compliment his growing workforce. He contacted Invest Wirral, a specialist team that supports Wirral businesses with their development, who in turn directed him to Steve Wood, Project Manager for Graduate to Merseyside at the University of Liverpool. 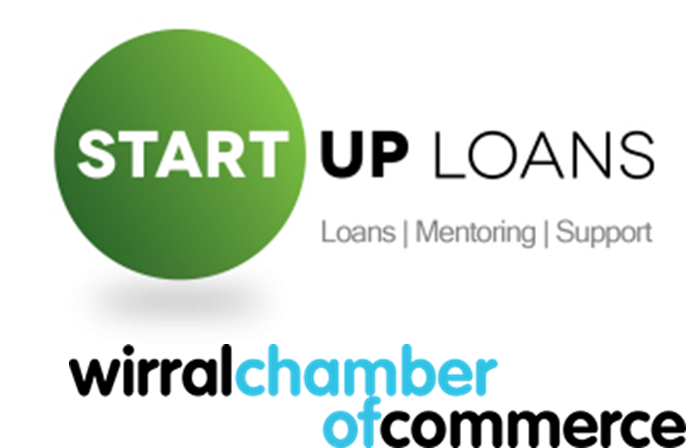 A government-backed scheme has been launched by the Wirral Chamber of Commerce which offers a loan to those who want to start their own business or have been trading for less than 12 months. The Start Up Loans Programme is aimed at those who may need a little extra cash to get their businesses off the ground or expand if they need to. 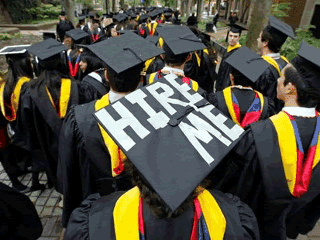 A big thank you to everyone who joined us at the Santander Universities IFB Event! Held at the University of Liverpool Pop Up Shop in Liverpool ONE, the event showcased how Santander Universities and the University of Liverpool is working together to support local businesses and researchers across Merseyside and beyond. 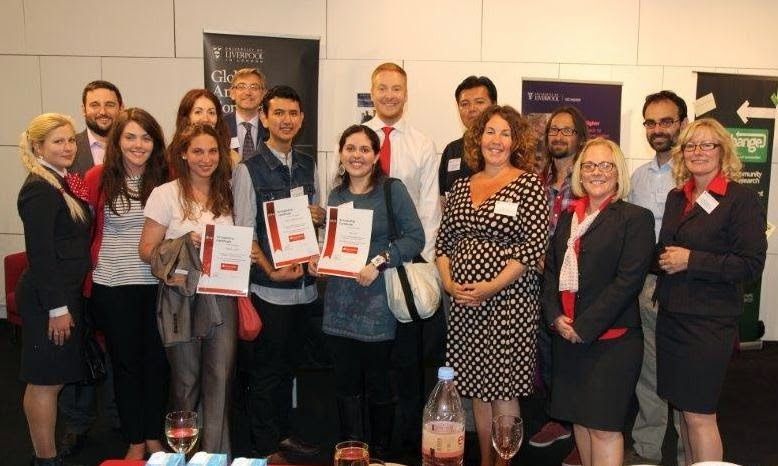 Present at the event were a number of businesses, graduates, students and researchers that have benefitted from the support offered by Santander Universities and the University of Liverpool. Glow New Media is an award winning team of specialists, each actively involved in shaping the future of web design, ecommerce, mobile app development and digital marketing. Based in Liverpool City Centre they are focussed on helping businesses succeed and have an impressive portfolio of varied projects each delivering clear benefits to their clients across the UK.